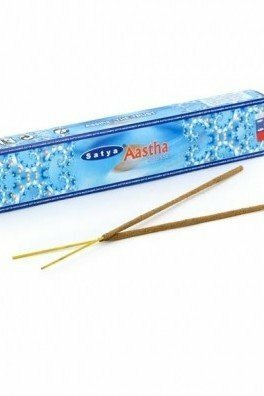 Incense can help you create the perfect ambience for meditation and relaxation but they are also quite handy when you want to get rid of unpleasant odours. The most widely known type of incense are the incense sticks that are made from thin bamboo which is covered with aromatic material. This material can consist of natural resins, oils and other fragrant substances with the mix often held a secret by the makers of the incense. Here at Zativo you can find an enticing selection of incense with great scents for any occasion! 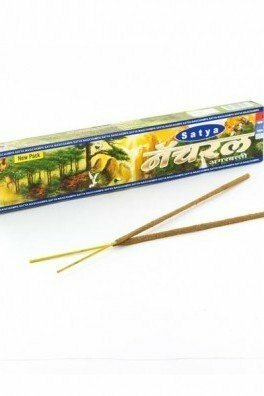 The Satya Sai Baba Nag Champa incense with their delightfully rich, sweet and musky aroma are among the most famous incense in the world. These incense are hand-crafted in India and made from a blend of aromatic oils, flowers, natural herbs and resins. Each stick burns about 45-60 minutes. 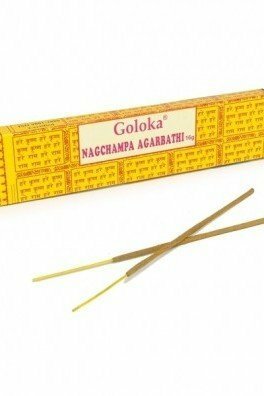 A bit sweeter than the original Sai Baba Nag Champa, these incense sticks delight with a very aromatic blend of exotic, floral fragrances and rich Indian spices. Great for relaxation, chilling and meditation! Each pack contains 15 grams of incense. 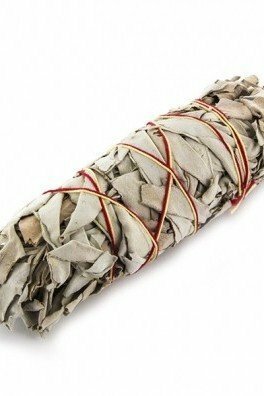 White Sage has been used for millennia for its mystical and cleansing properties. 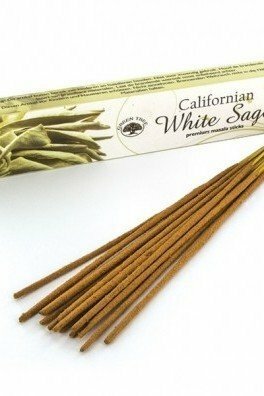 The incense smoke will fill your home with the scent of White Sage, grown in California. 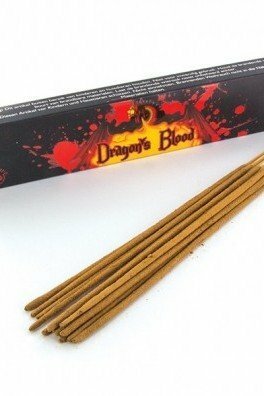 Each pack contains 10 sticks and each incense stick burns for approximately 40-60 minutes. 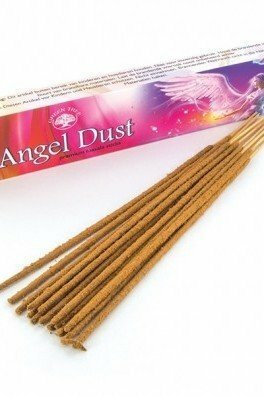 Fill your room with an inviting aroma with our Angel Dust Incense! Their blend of 100% natural ingredients like herbs, gums, resins, woods and oils produces smoke that's perfect for relaxation and meditation! Each pack contains 12 sticks with a burning time of approximately 45 - 60 minutes each. 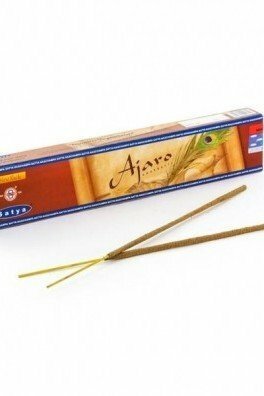 Ajaro Nag Champa incense sticks put out meditative vibes, which can be explored by lighting a stick and enjoying the beautiful scent that flutters up and outwards, and that lingers long after the stick is extinguished. The box comprises 15g of incense sticks, which are handmade in India. 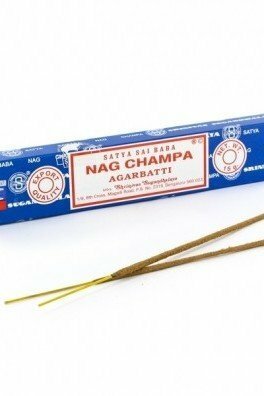 Naturel Nag Champa are luxurious incenses based on sandalwood. When the aromas are released in the air, one can experience a peaceful ambiance, where meditative thoughts and sensations course through one’s existence. 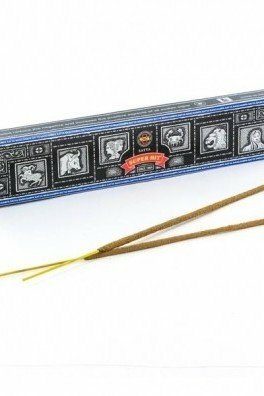 The box contains 15g of incense, wrapped around 12 sticks.